Bauer S17 Supreme 1S Senior Hockey Stick | Sports Etc. Self-healing from the inside out. As damage occurs inside the blade, RenewCore’s pressurized gel finds and fills cracks to give you a more durable, longer-lasting blade, shot after shot. 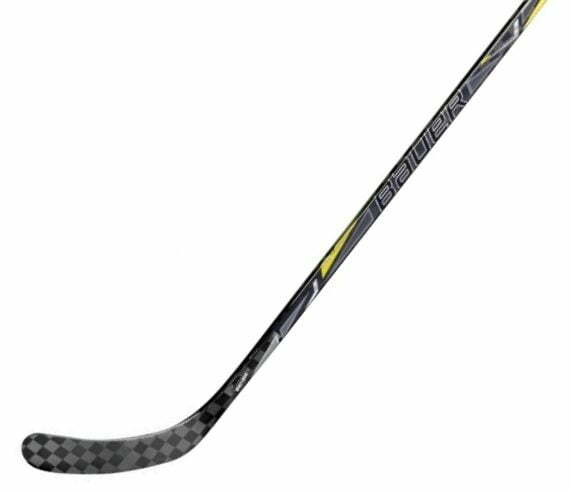 Sports Etc Performance To Value Rating- 9 out of 10- The new design of the 2017 Bauer Supreme 1S allows for explosive slap-shots and one-timers. One of our best-selling models.